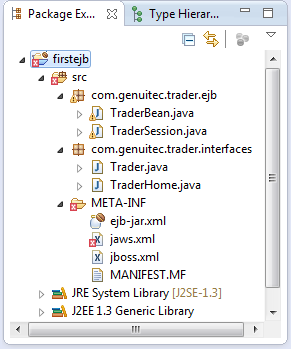 * @throws EJBException Thrown if method fails due to system-level error. * Buys shares of a stock for a named customer. * Sells shares of a stock for a named customer. * Generated by XDoclet - Do not edit! * Remote interface for Trader.